Jingle bells, jingle bells, jingle all the wreaths…We adore this little project from Sweet Paul Magazine. 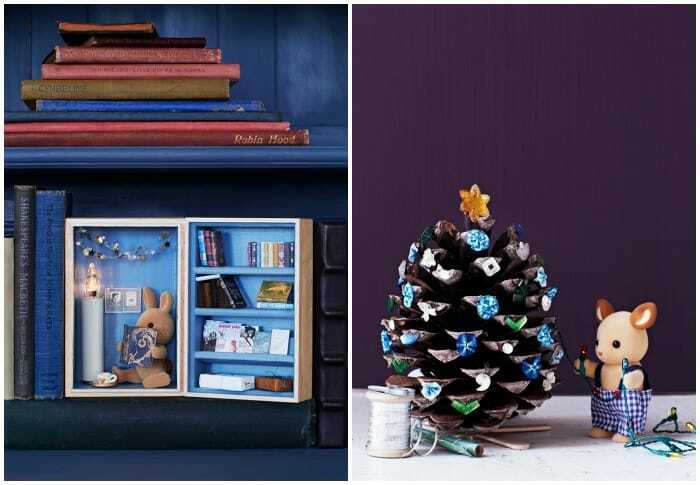 To be honest, we loved all the projects in this new issue, but thought this one was perfect for the season. 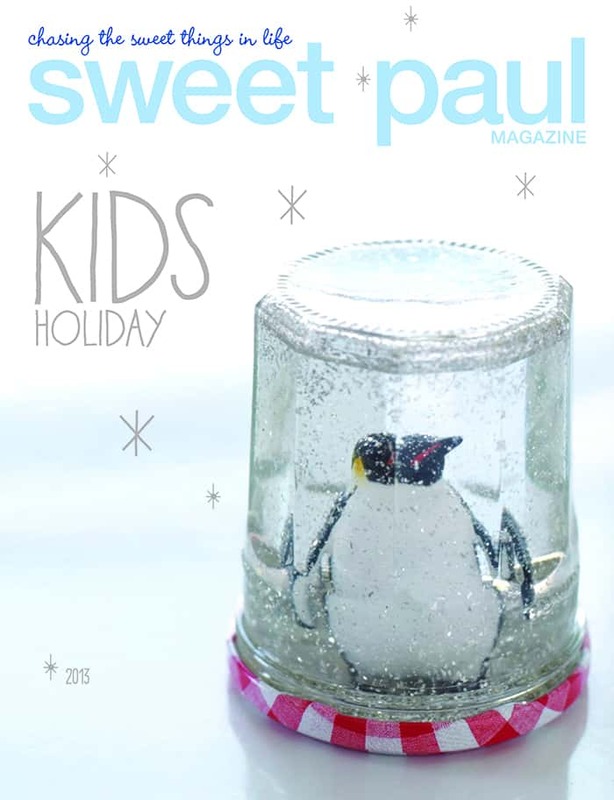 Have you checked out Sweet Paul Magazine? 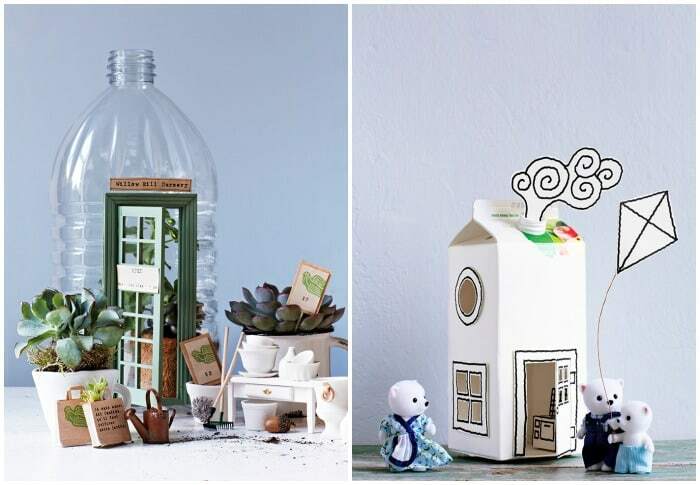 From the first flip of the page, you’re filled with design and DIY inspiration, like these cute penguin jelly jar snow globes below. The Kids Holiday edition of Sweet Paul Magazine has pretty much a little bit of everything. There are easy recipes for tasty treats, fun crafts to do with the kids, fashion and home design inspiration, and interviews with amazingly talented people. You can learn all about new shops and projects popping up around the globe all focused on one thing…kids! 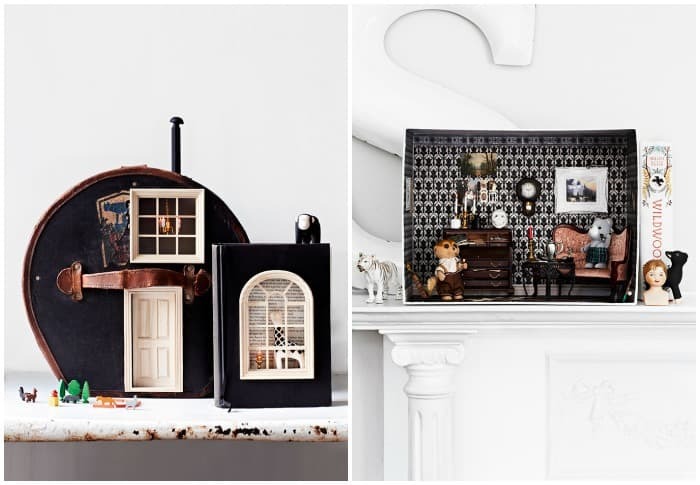 Today we have a glimpse into this lovely magazine and a fun project just for you. This one takes a little time, but once you’re done you have an heirloom wreath for years. It can also be used as a musical instrument. 1. Fasten your wire to the wreath. 2. Slide 2 bells on your wire and fasten to the wreath. Work yourself all the way around. Make sure the bells are tight next to each other. 3. Tie with a ribbon and hang.